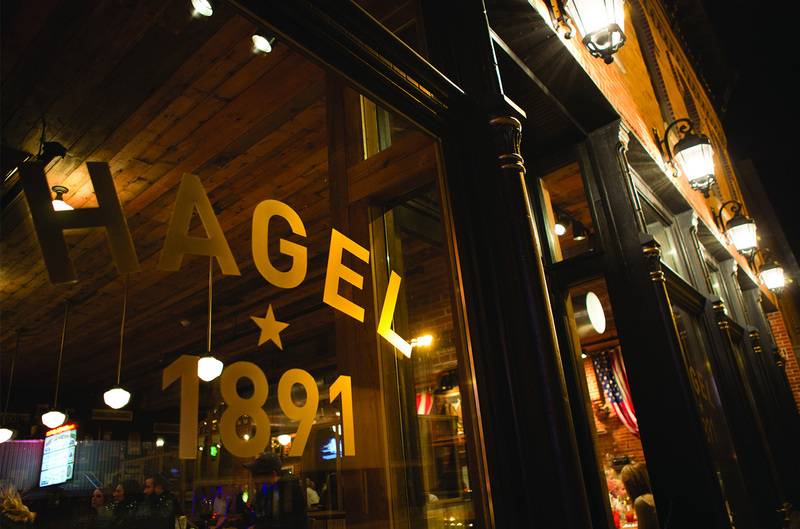 To make a reservation for lunch or dinner, please call 217.773.7038 or email us at reservations@hagel1891.com. Lunch – Monday – Saturday 11:00 a.m. to 2:00 p.m.
Dinner – Tuesday – Thursday 4:00 p.m. to 9:00 p.m.
Friday – Saturday from 4:00-10:00 p.m.
Closed on Sunday, only open for lunch on Monday. In order to provide the best possible customer service, we are unable to seat incomplete parties. We respectfully ask that your whole party is ready at the time of your reservation. Parties of five or more will not be seated until the entire party is present. Arriving 20 mins or more after your booking time may push your reservation to a later time or date to ensure the best possible level of service to all our guests. Thank you!